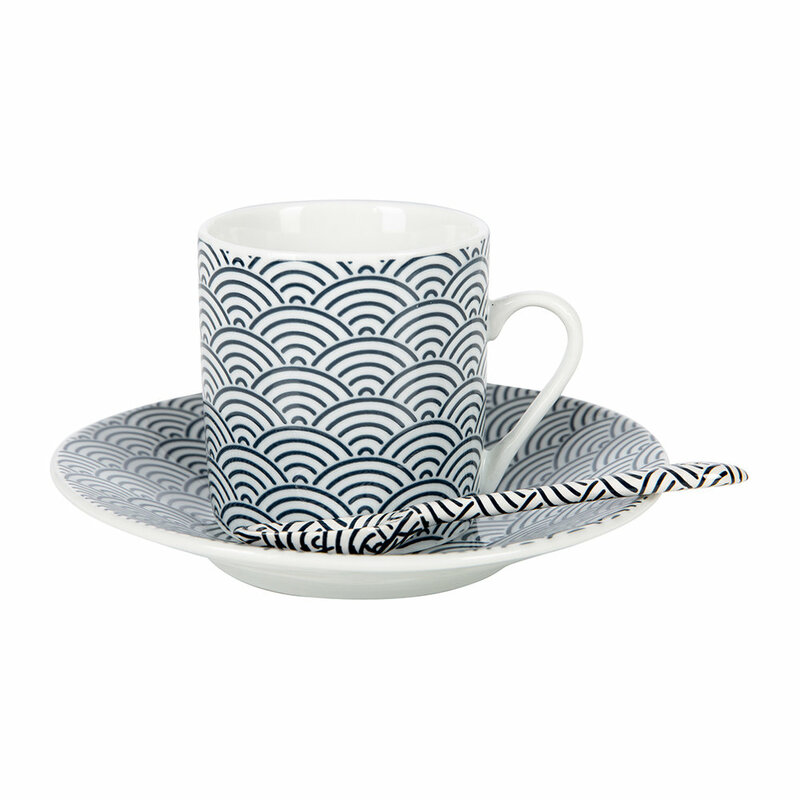 Be the budding barista you know you truly are with this 18 piece Nippon Espresso set from Tokyo Design Studio. 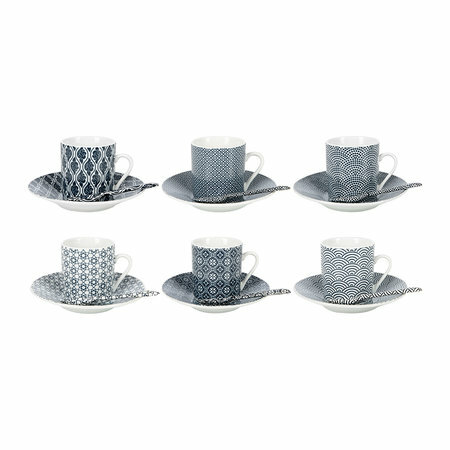 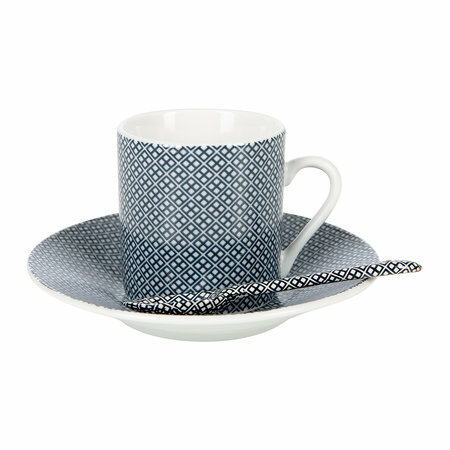 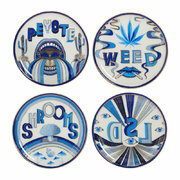 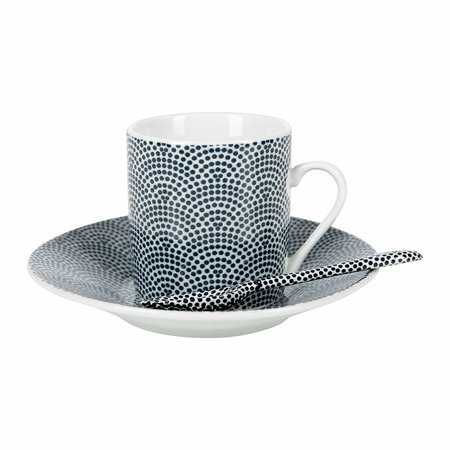 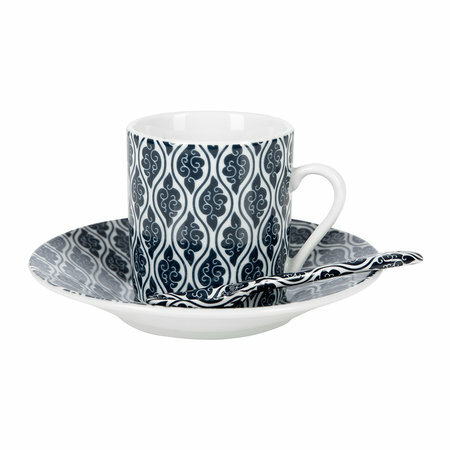 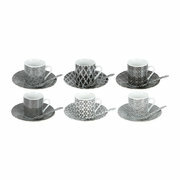 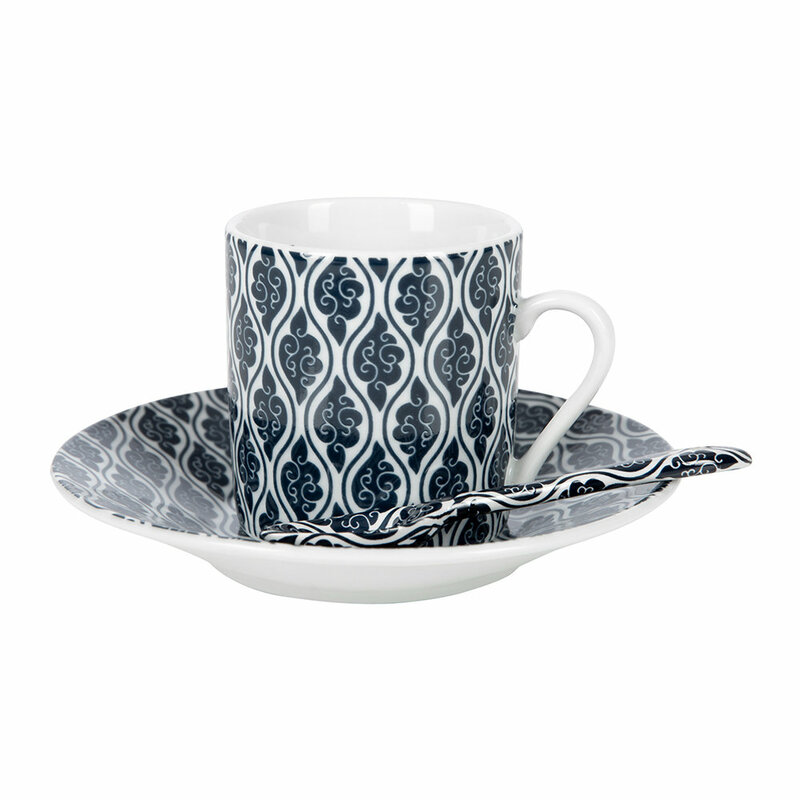 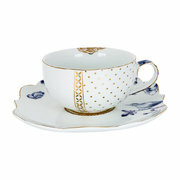 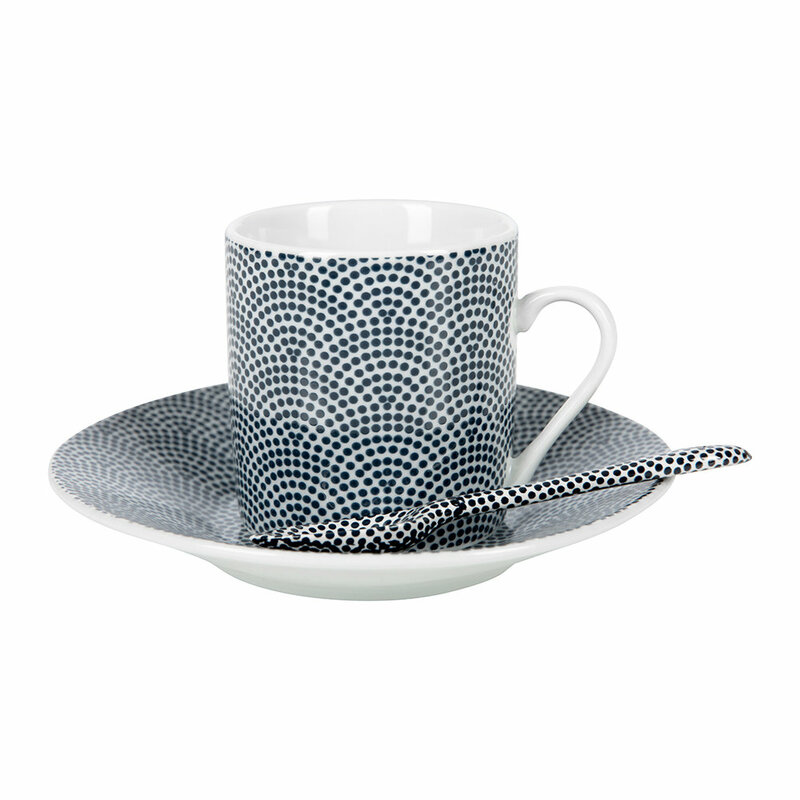 Including 6x espresso mugs, 6x saucers and 6x spoons, this set has been crafted from crisp white porcelain. 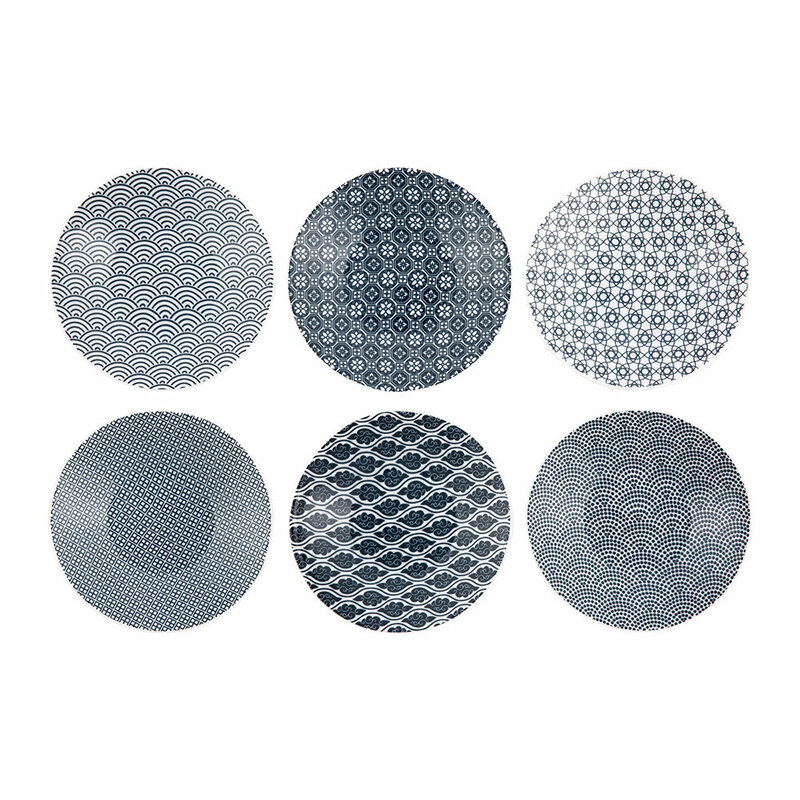 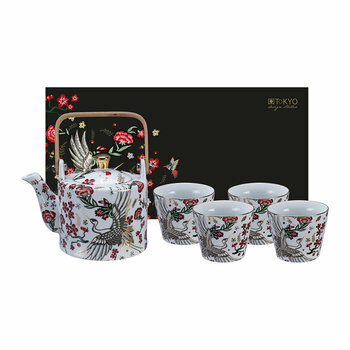 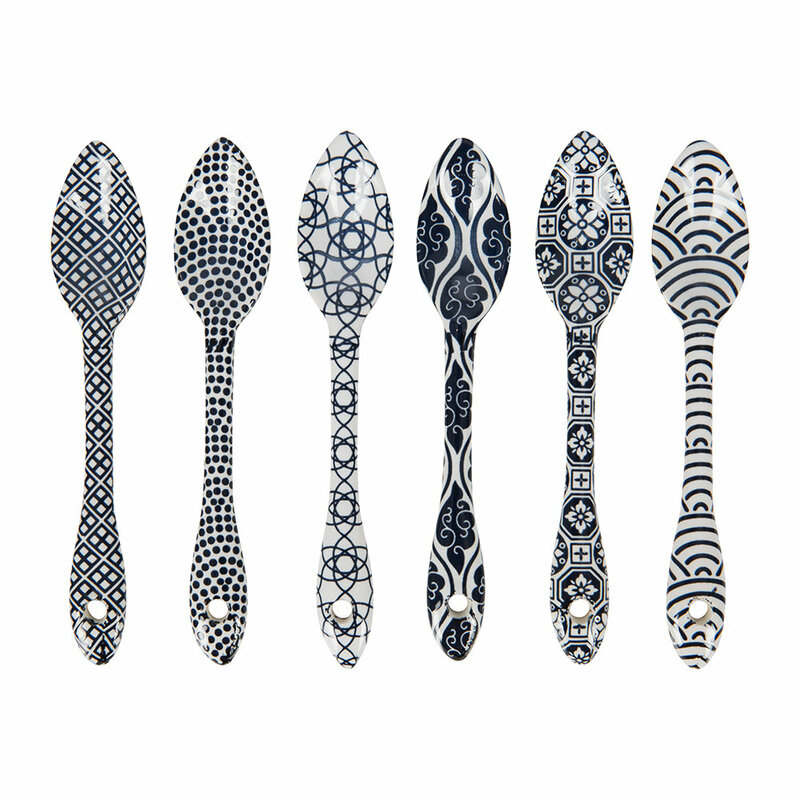 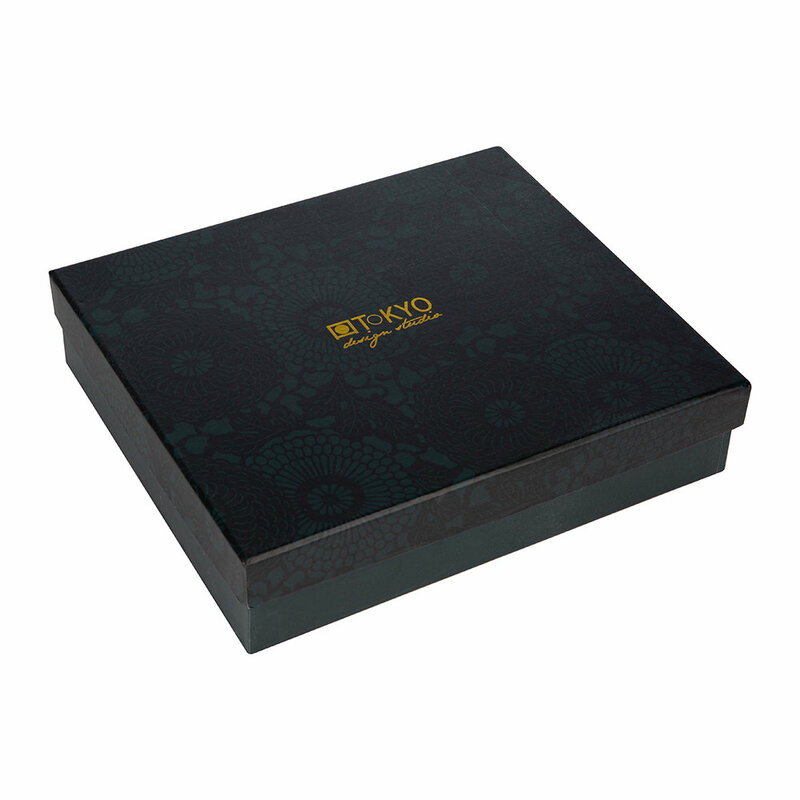 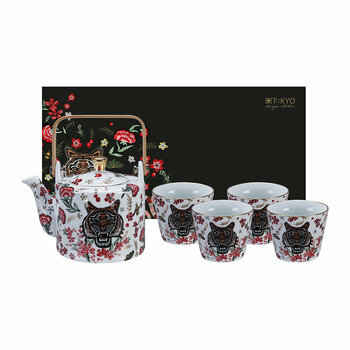 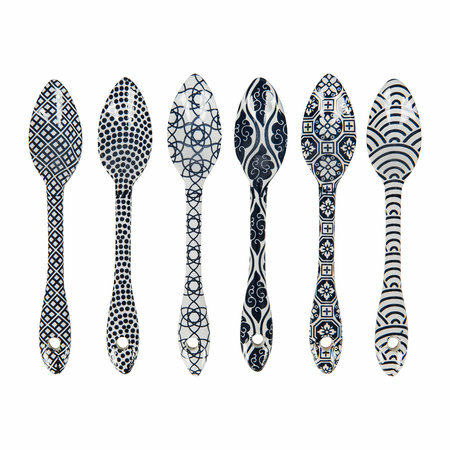 Featuring blue individual embossed designs inspired by Japanese artwork, this set is sure to impress guests.